Spencer D. Parr was born in Pocatello, Idaho, raised in the states of Idaho and Washington, then served on active duty with the U.S. Army’s, Military Intelligence as a linguist (FLPP Qualified in 6 slavic languages) and electronic warfare operator for 4.5 years. After completing his military service and being honorably discharged, he obtained an undergraduate degree in Political Science and International Studies before attending and graduating from UCLA School of Law in 2004. He also spent a year studying as a visiting law student at University of Buffalo, Suny, because his wife was practicing medicine in upstate New York at that time. Attorney Parr is currently admitted to practice law in the federal courts, as well as in the states of Washington and New York. He is married to his wife Carla, an OB/GYN who practices in Renton, WA., and together they have three amazing children. 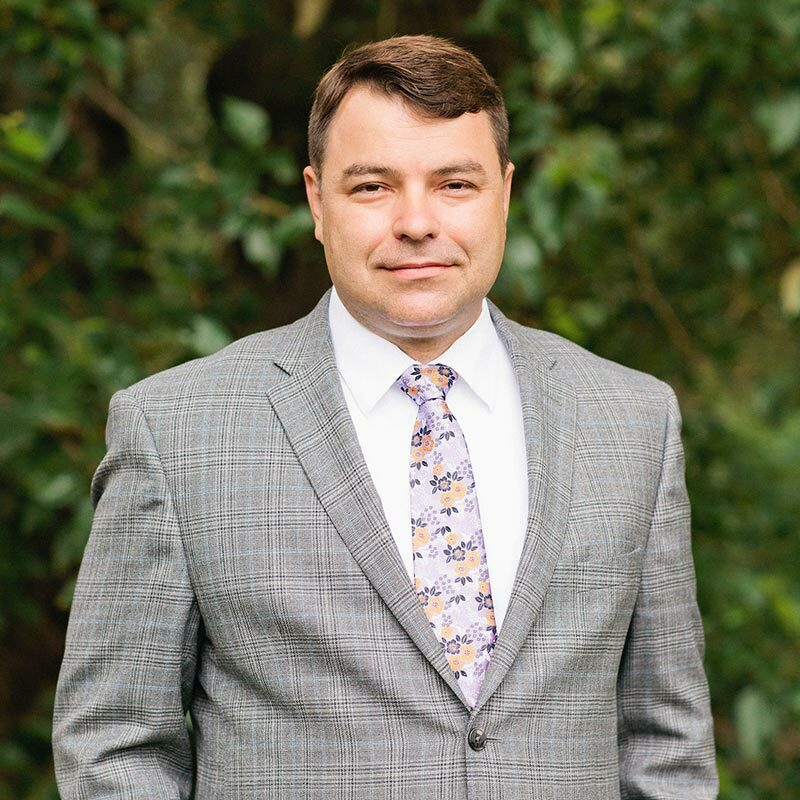 Attorney Parr practices primarily in the areas of Workers’ Compensation (Labor and Industries), Social Security Disability and Personal Injury. Before cofounding Washington Law Center, PLLC, he served as a Managing Attorney and Department Head for one of the largest consumer law firms in Washington state in addition to simultaneously holding a partnership interest in a New York City law firm, founding a large Social Security Disability practice in Phoenix, Arizona, working “Of Counsel” to a high volume workers’ compensation practice in Rochester, New York, and successfully managing an aviation disaster case in California in conjunction with a California-admitted Attorney. He has litigated major issues in the law, represented clients from coast to coast, and dedicated his professional life to assisting the injured and disabled. Confidential v. NW Steel & Pipe (2017) – $405,000 settlement for individual injured by semi-truck. Social Security Claim – In re: Jane Doe (2005) – Claimant was successively found not disabled over the prior course of 23 years, and multiple judicial decisions adverse to her claim. Workers’ Compensation Claim – In re: John Doe – Case having precedent setting value deciding in favor of Workers’ Compensation litigant where the defense interests attempted to force the injured worker to undergo spinal fusion surgery as a cheaper alternative to multi level disc replacement using a devise which was FDA approved only based on studies showing single disc level outcomes, the finding being that where an injured worker is forced to such dire choices, medical necessity will consider the injured worker’s own surgical preference. Social Security Claim – In re: Jane Doe – Claimant testified she was not disabled and could function at work. Acquired a favorable ALJ decision based on the theory that claimant was suffering from a delusional disorder. When Does A Labor & Industries Case Close? Are Tow Truck Operators More Prone to Occupational Disease? Does Working As A Flight Attendant or Pilot Give You An Occupational Disease? What are Vocational Rehabilitation Plan Development Services under the Industrial Insurance Act? What Are Early Intervention Vocational Services Under the Industrial Insurance Act? Are You Employable After Your Work Injury? Do L&I Vocational Rehabilitation Services Actually Benefit You? How Does Labor & Industries Handle Residency Modification? What Are An Injured Worker’s L&I Protest Rights? What is the Washington State Industrial Insurance Act?